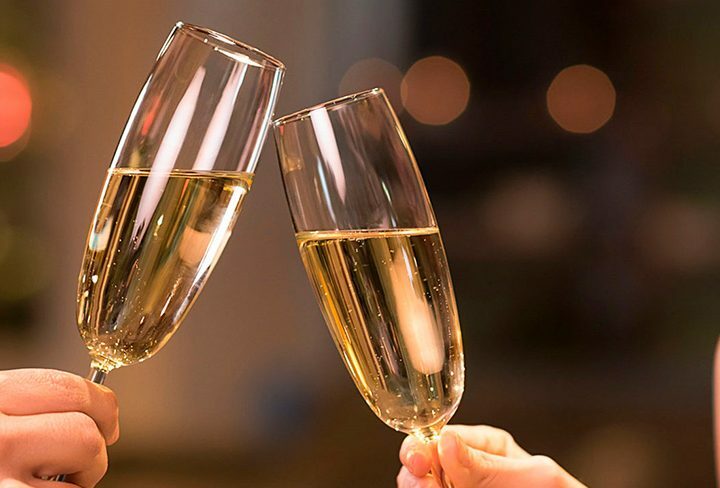 Singletons and couples alike are invited to experience a new London members’ club that gets people connecting and socialising – The Oblique Life. 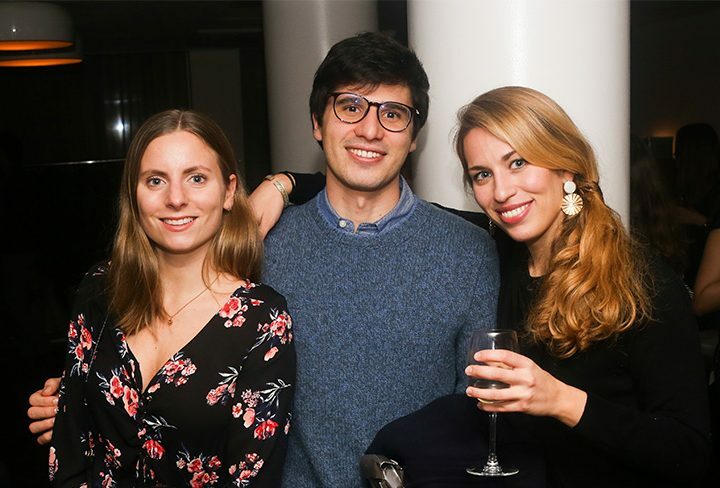 In a world where dating apps and singles nights are taking over, The Oblique Life is taking things back to basics by curating a range of unique and interactive events that allow members to meet like-minded people socialise without the pressure of having to meet “the one”. The Oblique Life’s events are open to all and tailored to suit a range of interests – from life drawing sessions paired with unlimited wine to art gallery visits, cocktail clubs and fitness classes followed by brunch. 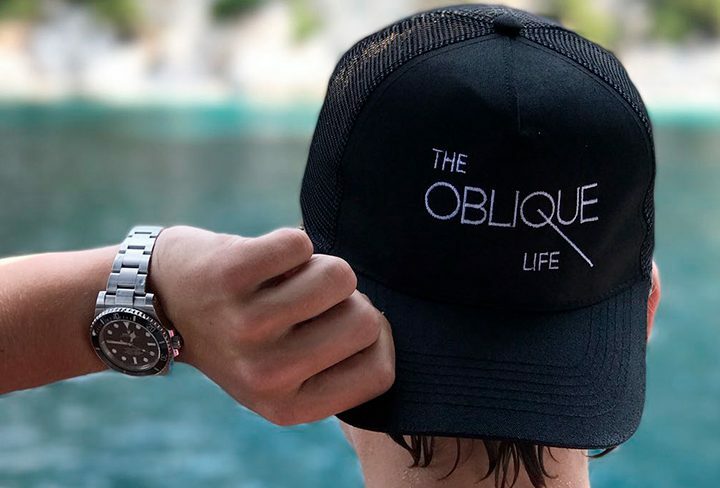 The Oblique Life’s founders host all of the events so they can connect with attendees one on one and ensure everyone feels welcome in a friendly environment. The Oblique Life has also launched a number of new cultural and lifestyle events for 2019, including gallery hops, wellness and balance workshops, and a monthly supper club. Members can also enjoy regular live music nights and fitness classes. Whether you’re loved up, on a tinder hiatus, or just looking to meet new people outside of your social circles, The Oblique Life offers an alternative way to meet new people and creates a strong community feel among members. As well as events, Oblique Life members can enjoy exclusive discounts at a range of restaurants and bars to help them discover new places in London. Members can also offload some of their all-important busy life admin onto The Oblique Life’s personal concierge service, Make It Happen, for help with anything from bespoke restaurant recommendations and bookings, help with holiday planning, or even just last-minute cinema bookings. For further information into events and membership, visit www.theobliquelife.com. Jazz Joint, Thursday 21st February: A live, immersive jazz joint showcasing some of London’s most talented jazz artists. Taking place at Absurd Bird, Soho, pair delicious food & cocktails to the sounds of relaxing jazz music. Oblique Life Balance, Tuesday 26th February: Whether battling mental or emotional hardship, physical strain or spiritual suffering, Oblique Life Balance will help attendees navigate towards an inner peace via a holistic approach to wellness. The Oblique Life app is available to download from the iOS App Store and Google Play for Android. For further information visit www.theobliquelife.com.